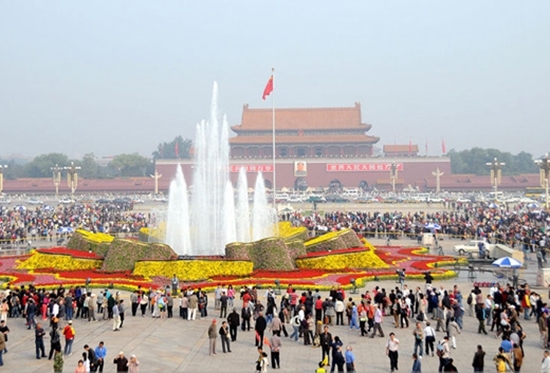 After breakfast,in the morning,you will have a bus tour in Beijing city,and you will have lunch in Beijing Chang'an Avenue.then transfer to Beijing high-speed rail station for Taiyuan(G615:15:06pm-18:04pm), also you will be greeted by Taiyuan tour guide and then transferred to hotel. 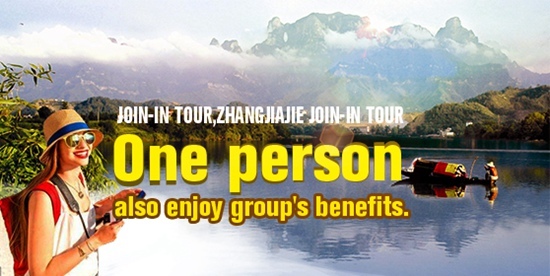 After breakfast,2.5hours dirve to Ningwu for Wannian cave tour(万年冰洞),in the afternoon,bus back to Taiyuan city,and have a tour in Jinci(晋祠), then transfer to Taiyuan wusu airport for Changsha city (flight CZ3792,19:55pm-21:50pm). After breakfast, we will move to 【Mt. Tianzi】 and 【Helong Park】 and 【Mountain Forest】. 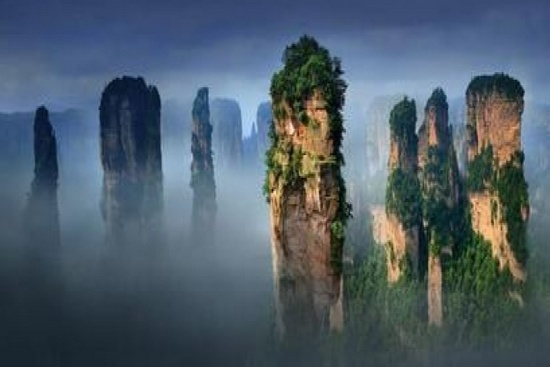 Then bus move to 【Yangjiajie Scenic Area】and 【Yuanjiajie Scenic Area】, In this reserve you will find unique peaks and cliffs. 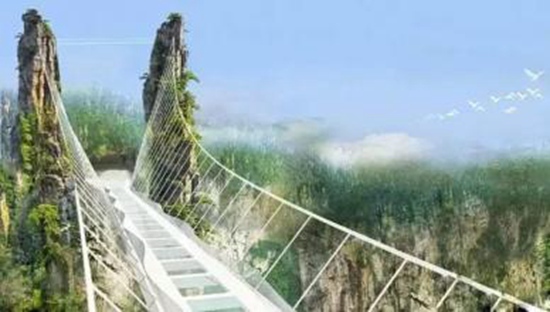 After lunch continue to visit 【First Bridge】is a natural rock bridge leading out into a solitary peak - A wonderful sight and an experience to pass the bridge over the void. 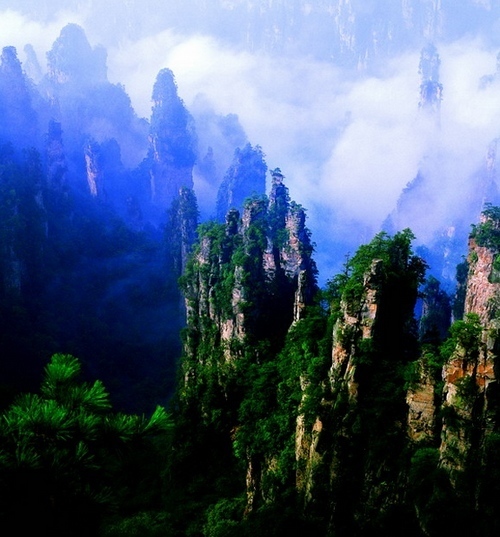 After admiring the beauty of Yuanjiajie, we descend by the Workd highest 【Bailong Lift】. Then visit 【Golden Whip Brook】. 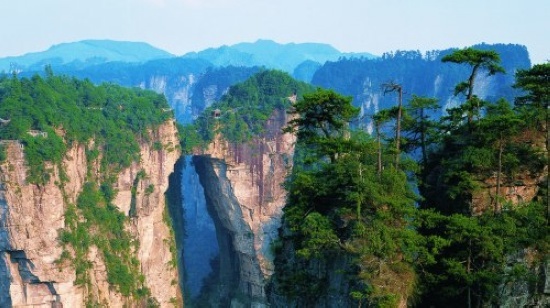 Many tourists consider that Golden Wipe Rock is the most beautiful canyon in the world.【Shuiraosimen】 is both the East Gate of Zhangjiajie National Forest Park and the West Gate of Suoxiyu Natural Reserves as well. 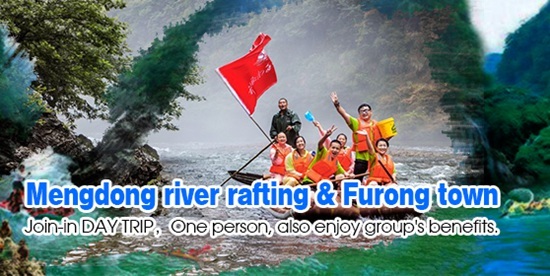 There are four rivers circling on the valley basin with area of no more than 200 square meters. It is a real oasis among these cliffs and rocks. We wrap up our day’s tour with a visit to【Tea House】. 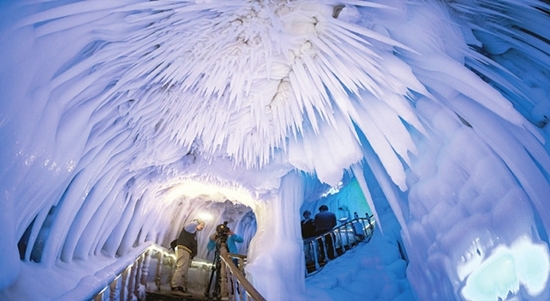 After breakfast, In the morning, you will visit【Yellow Dragon cave】—the biggest underground cave in china. After lunch, transfer to Changsha.【Huangxingnanlu Business Walking Street】is a new shopping, leisure, dinning and touring center expanded on the base of a century-old street in Changsha. Huanglong cave, Zhangjiajie Grand canyon. 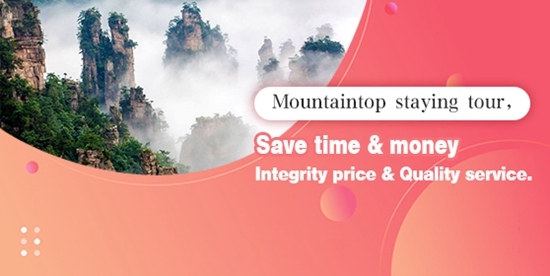 3.Cable/Elevator fees: Tianzi cable:72RMB single way;Bailong elevator:72RMB single way;Shoe cover fee:5 RMB,Tianmenshan Mini cable: 25RMB Single way, Glass bridage 141RMB. 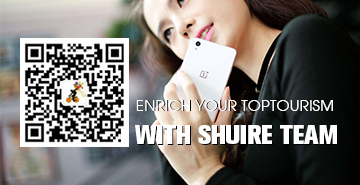 1.This itinerary is for overseas Chinese people.